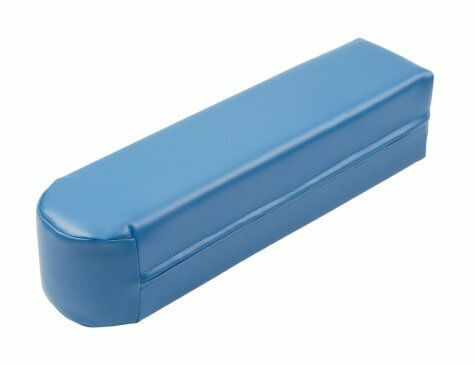 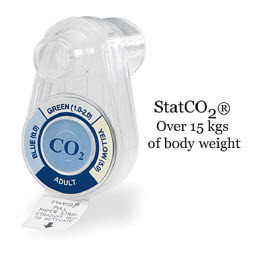 StatCO2® (for patients over 15 kgs) are designed to connect between an endotracheal tube and a breathing device. 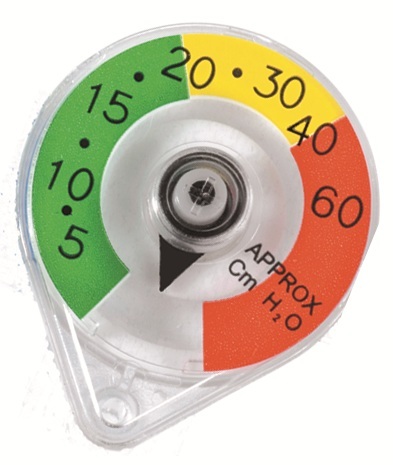 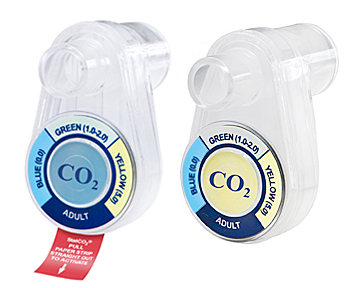 The patient’s exhalation gas is led through the indicator to detect approximate ranges of end tidal CO2 by colour comparison assisting in the verification of proper tube placement. 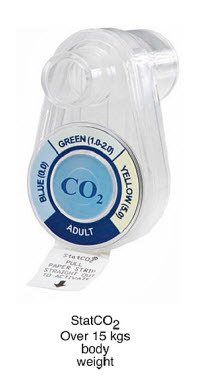 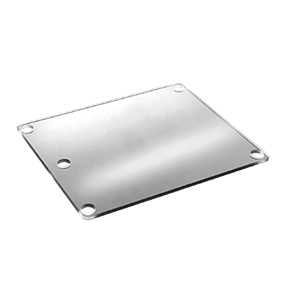 The StatCO2® comes in a box of 20.